I am always on the look out for designers that bring a haute couture sensibility to handmade production, which is exactly what Aurora James has done with her innovative line of footwear called Brother Vellies. 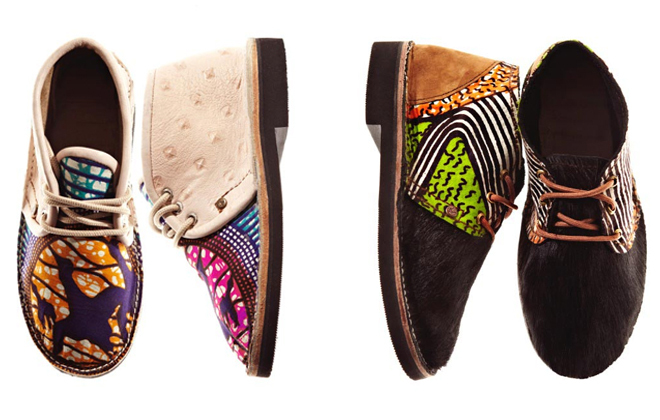 The concept behind the brand is simple, to take the traditional African “vellie” shoe (what James describes as the ‘prototypical desert boot’) and add a contemporary spin. 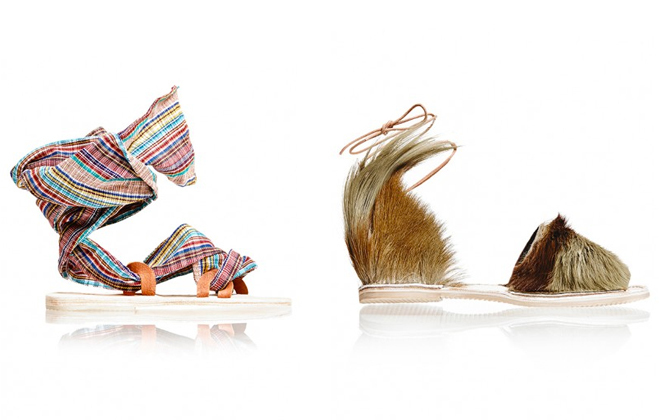 Since launching the line however, James has expanded to a variety of different styles, including sandals and women’s heels, and ‘minis’ for kids, picking up some pretty impressive collaborators along the way, such as artist Mickalene Thomas, design duo William Okpo, and The Selby. She is definitely doing something really right, because in 2015 she was awarded the prestigiuos CFDA/Vogue Fashion Fund, alongside Jonathan Simkhai, and Gypsy Sport, in an unprecedented three-way tie. I love this image, especially the background. Photo BFA / Courtesy of Brother Vellies. 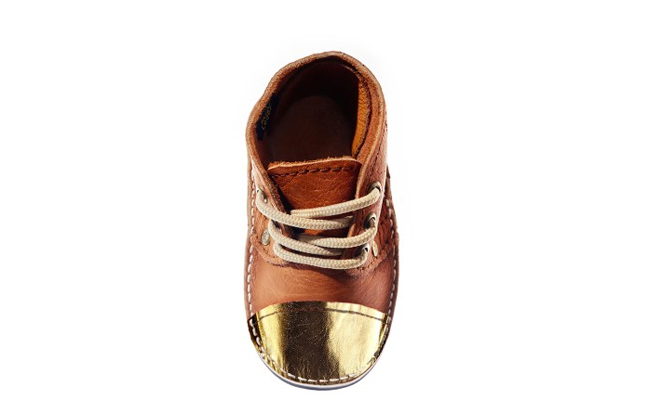 How cute are these little kids shoes? A few more of their sandals from the recent collection. Very inventive use of materials. I just love the fun use of natural materials, like fur, sheepskin and leather, to create quirky pompoms and oversized madras bows. The mini collection is also super playful, incorporating pops of color, like hot pink, yellow, or metallic silver to the traditional vellie style shoe. The company’s commitment not only to the craftspeople who produce the shoes, but to sustainable methods is also very impressive. Brother Vellies has partnered with workshops in South Africa, Kenya, and Morocco for production, all of which use the original hand-made techniques that have been passed down for decades through generations of craftspeople. All images from Brother Wellies unless otherwise noted.